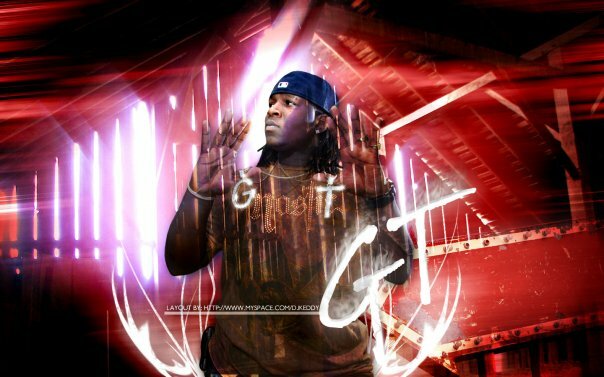 Columbia, SC native Continental GT was November’s Featured Artist during last week’s Featured Night Thursday and called into the show for an interview. During the conversation he discussed beginning in the game with a group and the transition to a solo artist, the Money Rich Music movement, the controversial SC Top Ten Rapper list plus the artists that would be on his list, planned 2011 projects (which includes a live band album similar to Jay-Z’s Unplugged project), and running a strong team. We also play a game of This Or That to see what GT’s choices would be: Kat Stacks or Melyssa Ford? 50 Cent or Soulja Boy?, Boss G or Mista Taylor? plus several others! Interested in being a Featured Artist on the show?Email bio/EPK, 2-3 clean .mp3s, website link and contact information to thenancioradioshow@gmail.com.